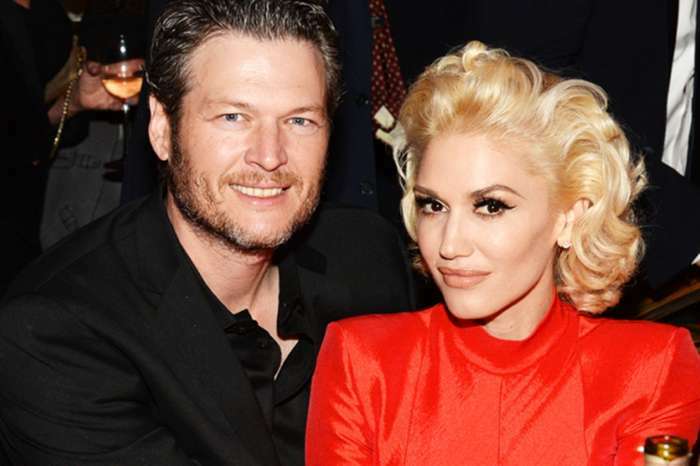 For fans waiting for Gwen Stefani to get engaged to Blake Shelton, they should be warned that it will not happen. The pair has been in love and going strong since late 2015. 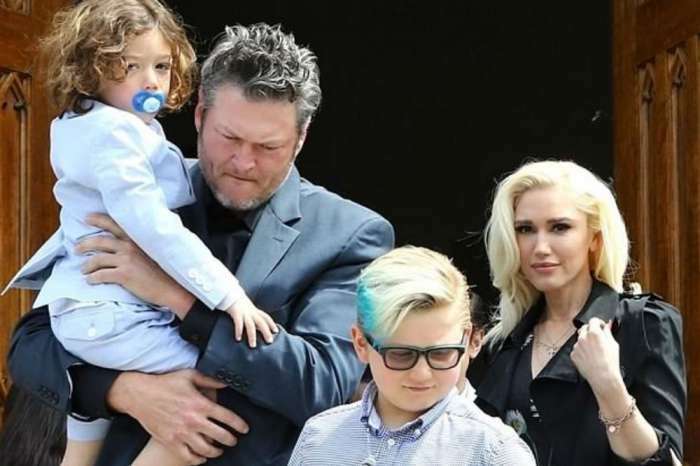 The Voice coaches are going back and forth between California and Oklahoma raising Stefani’s three young boys. The lovebirds are also doing all they can to have a child together, and a friend of Stefani has come forward saying that she knows that with all that is going on, she is not expecting a ring in 2017. 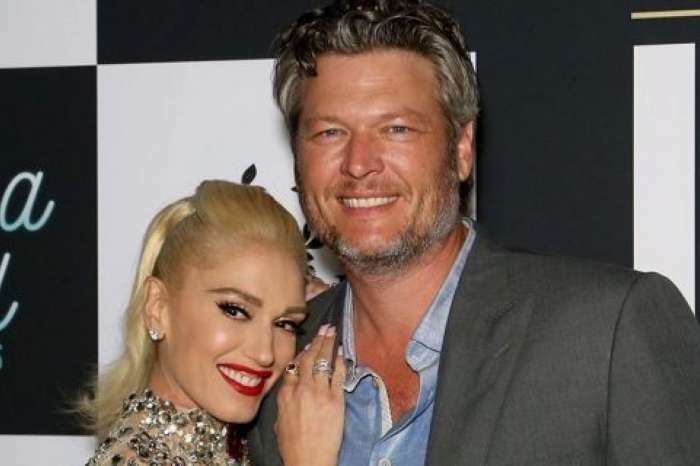 Yes, she would love to become Shelton’s fiancée officially, but she is aware of the show, the album, the restaurants and concerts — he will not find time to squeeze in the magical proposal he has promised her. As stated above, Shelton and Stefani have better things to focus on at the moment like conceiving their child together. Another insider claimed that they have already picked names and are hopeful that it will happen. 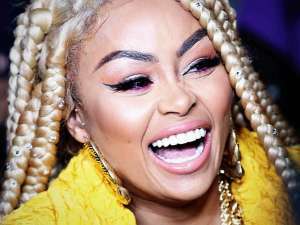 Fans are hopeful that the couple may welcome a child in 2018.